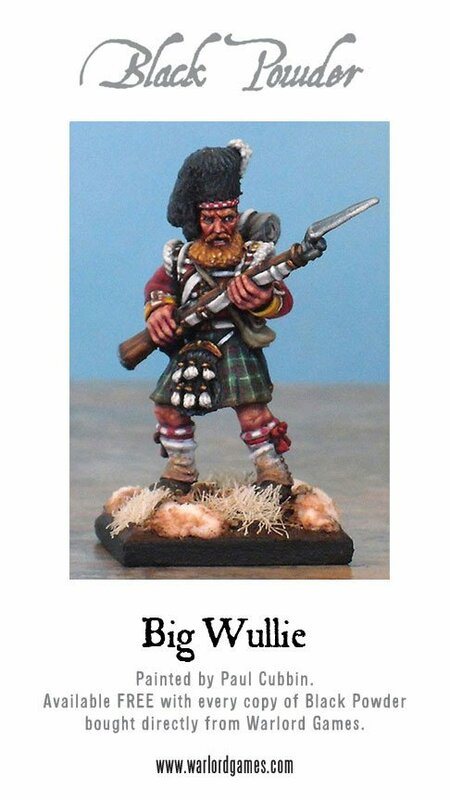 These offers are available exclusively from Warlord Games. 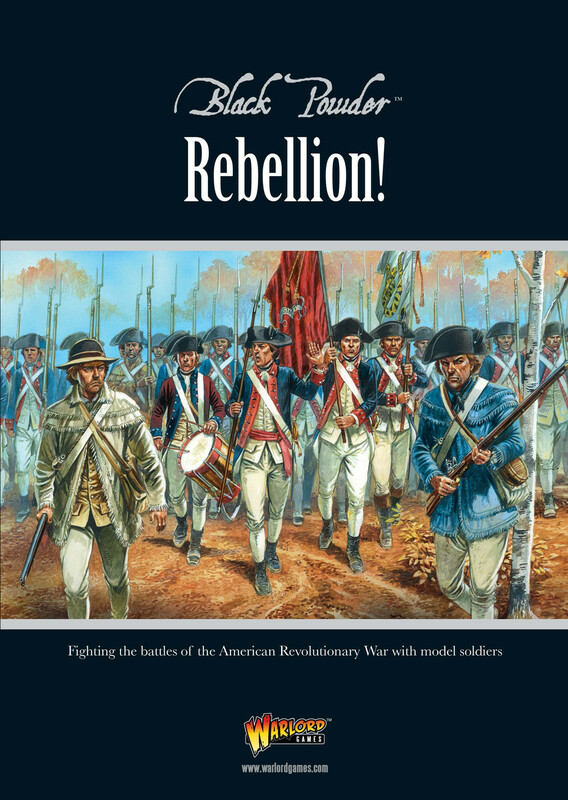 October the 14th in the year 1783, Cornwallis is trapped at Yorktown, Washington orders a night time assault which succeeds in capturing 2 redoubts. 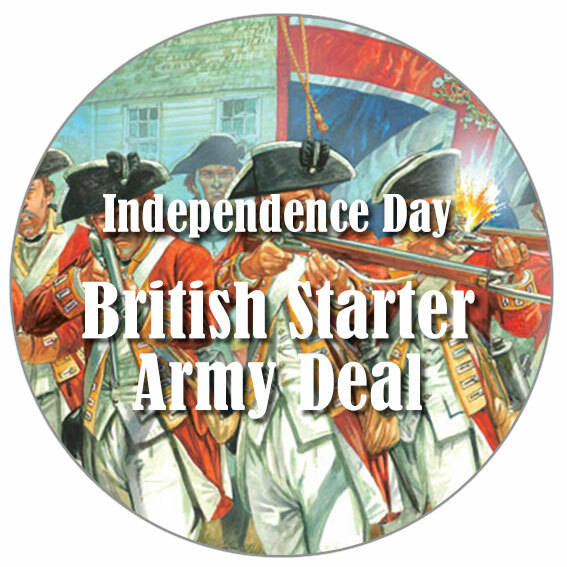 After a failed counter attack 2 days later, Cornwallis attempts to evacuate his army across the river to Gloucester. 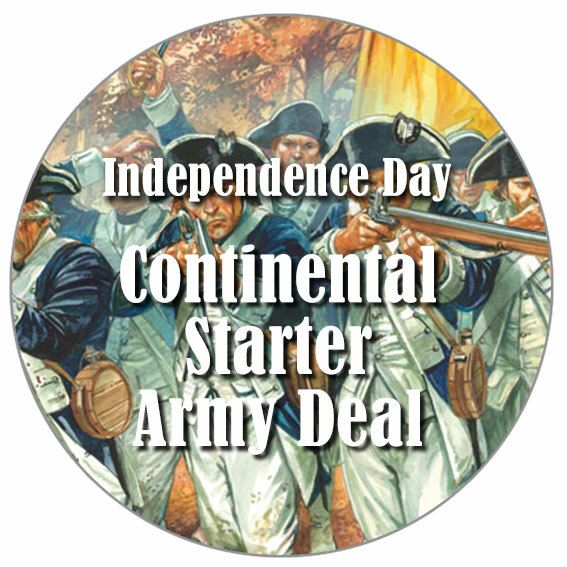 The attempt fails and with reluctance Cornwallis surrenders the following day. 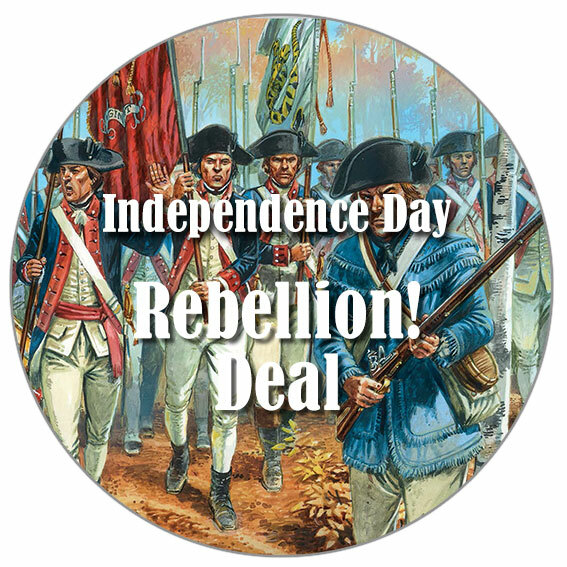 The 17th of October saw the last of any significant clashes, the war that had started back in 1775 was over and the beginning of negotiation toward a peaceful settlement with the new American nation began! 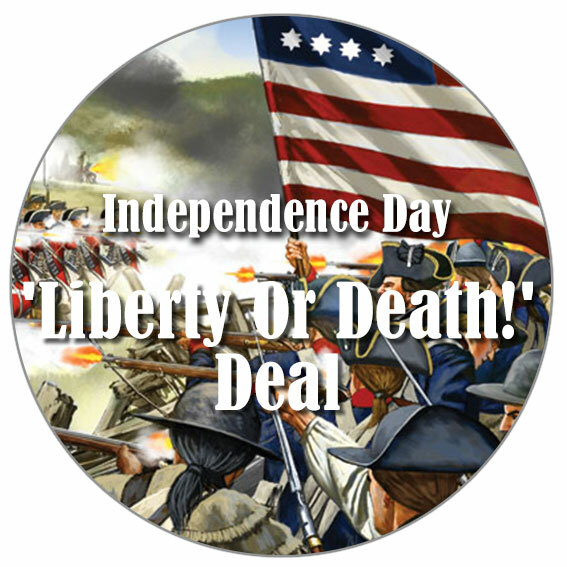 Liberty Or Death! 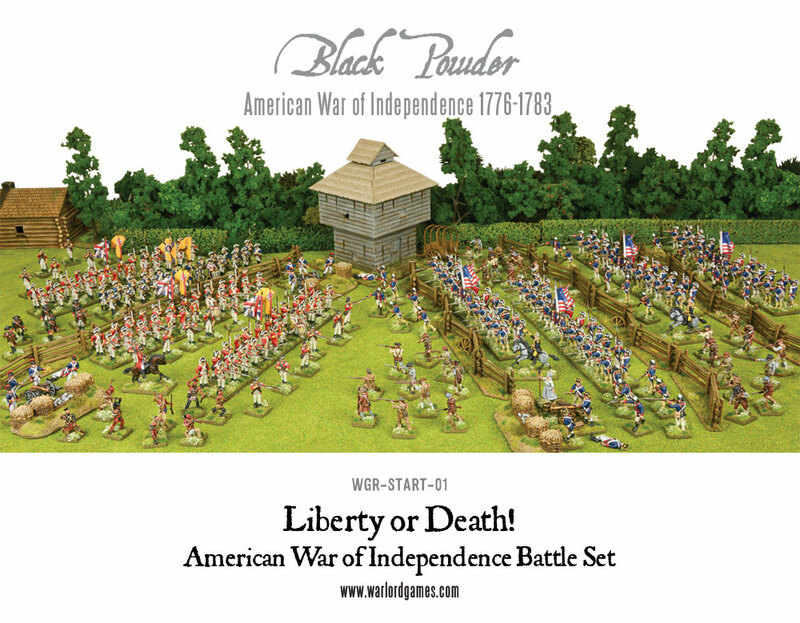 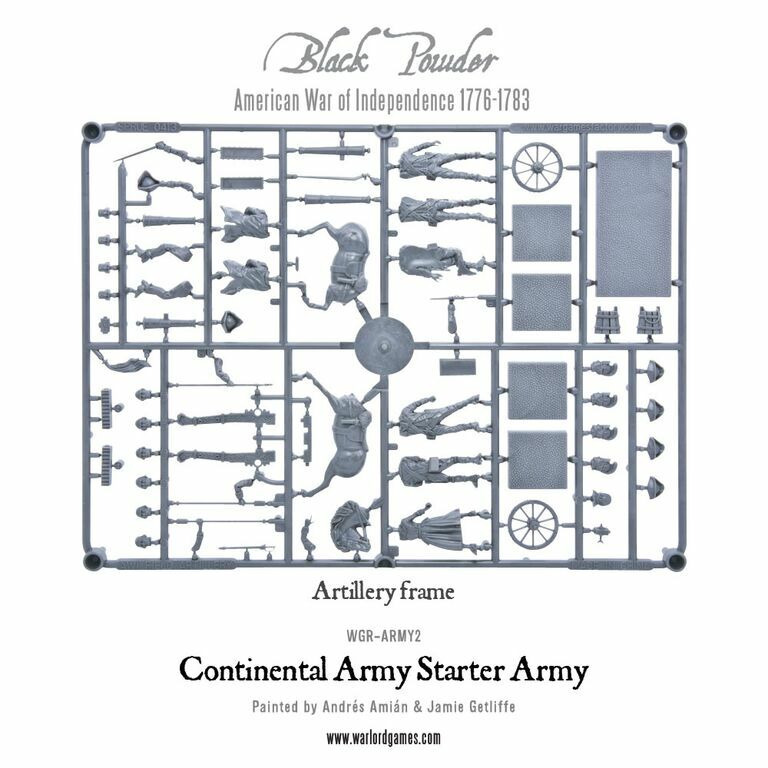 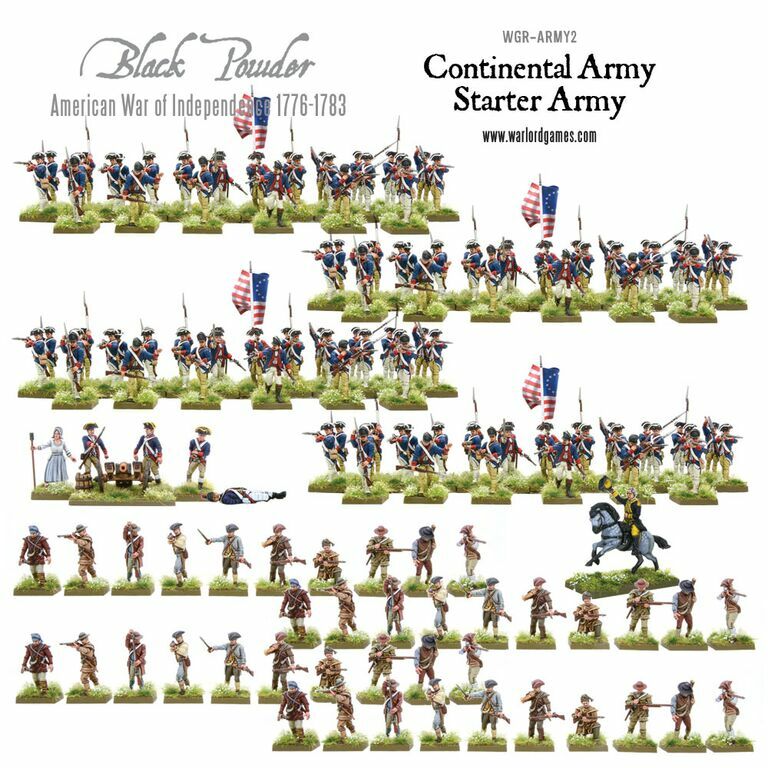 a complete game starter set with over 250 figures, cannons, commanders, and scenery! 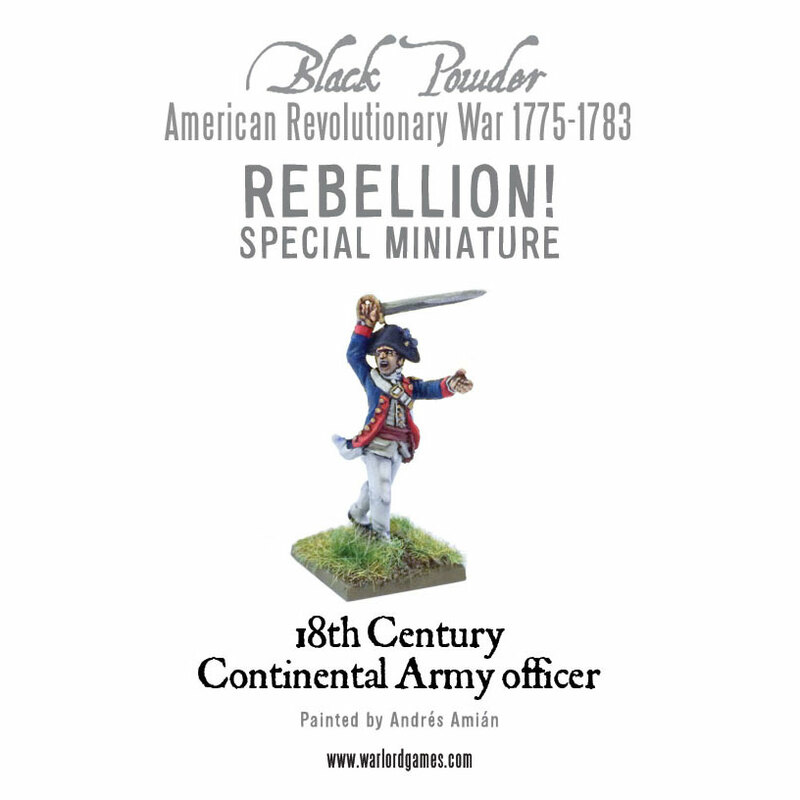 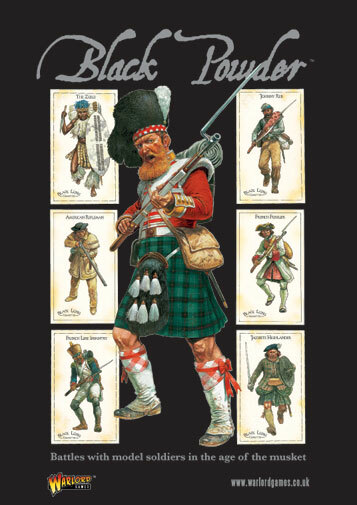 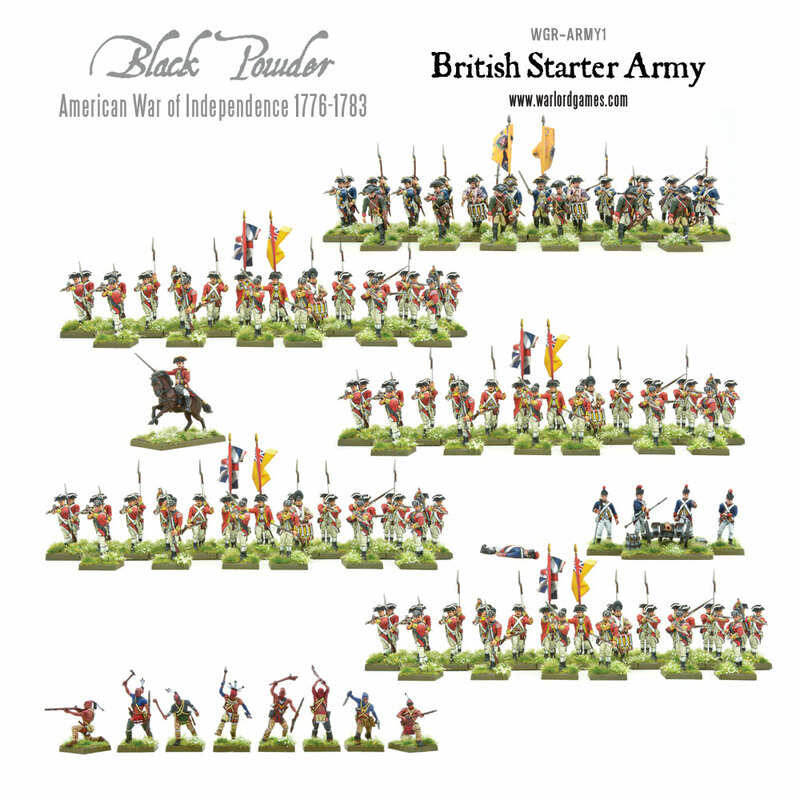 British Starter Army of over 160 pieces. 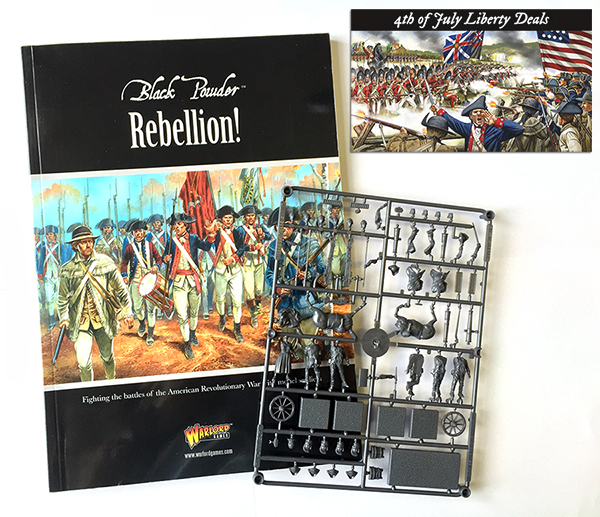 Project Z Review 2 of 3 Figure assemble and paint!